We offer reliable and responsible tree removal services for both commercial and residential customers. 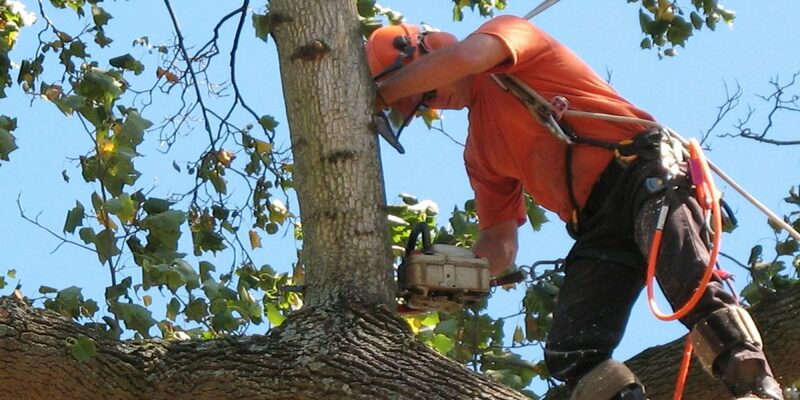 Our experienced and certified arborists are highly proficient in tree removal and pruning and they know how to deal with close buildings, steepslopes, power lines and tight locations. Our tree removal professionals make use of state-of-the-art equipment and technology to make tree removal or pruning process fast and effective. We perform all tasks in an affordable way without causing any damage to the surrounding property.